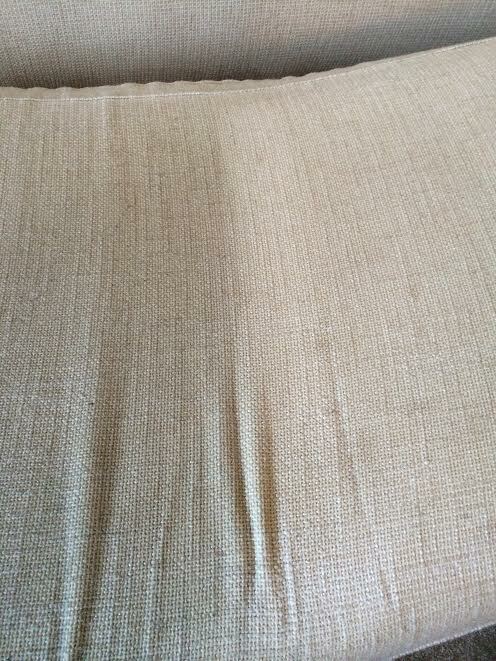 ​Get 15% Off Premium Upholstery Cleaning In your Home Or Business. 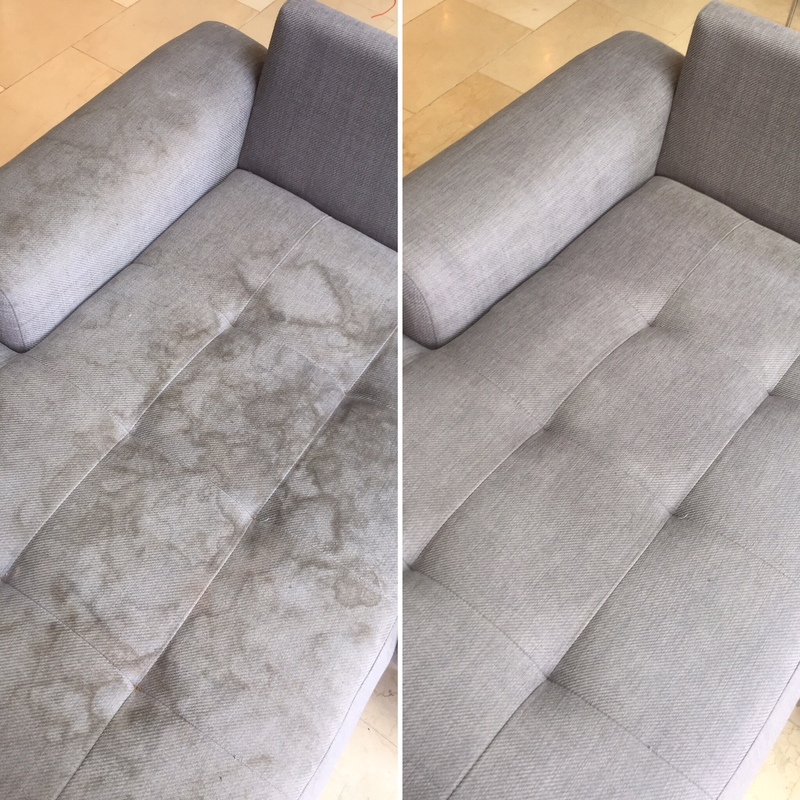 We only use truck mounted systems to clean upholstery, a system that is over 20 times more powerful than the average portable cleaning system. A truck mounted unit offers deep steam cleaning and quicker drying times. The unit is totally self-sufficient, eliminating the inconvenience of reliance on hot water and electricity supply. There is no bulky equipment to bring to your home; only the hoses and wand, which means we work faster. The system recovers 98% of the moisture, compared to only 50% from portable units, and all residual odours and dust mites are pumped back into the truck, instead of being left to circulate through your home, benefitting asthma, allergy and hay-fever sufferers alike.  We work on a minimum 0f 90% improvement to your carpets and upholstery, if this is not achievable, we will inform you before we begin work. 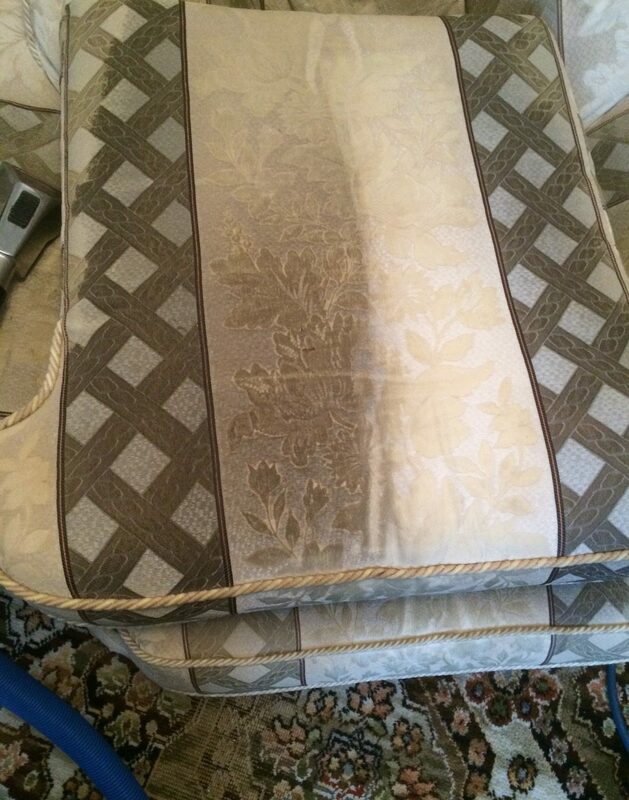 We provide free stain removal and deodorisation included in our pricing. The unit has enough hosing to go up to 20 storeys, if necessary. We undertake both domestic and commercial work.